Originally built as an office; Later modified and used as a 3 bedroom 1 1/2 bath residence. Owner/resident is a general contractor and will make the necessary reasonable changes that buyer may require. Patio was enclosed and 1/2 bath added without the proper permits. Buyer to do its own due diligence with the city. 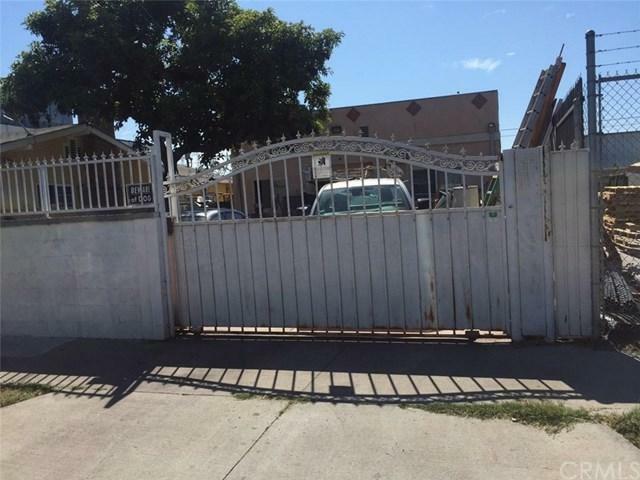 Property is surrounded by residential to the South and East and commercial to the North.Gated Parking for RV or 6 cars. 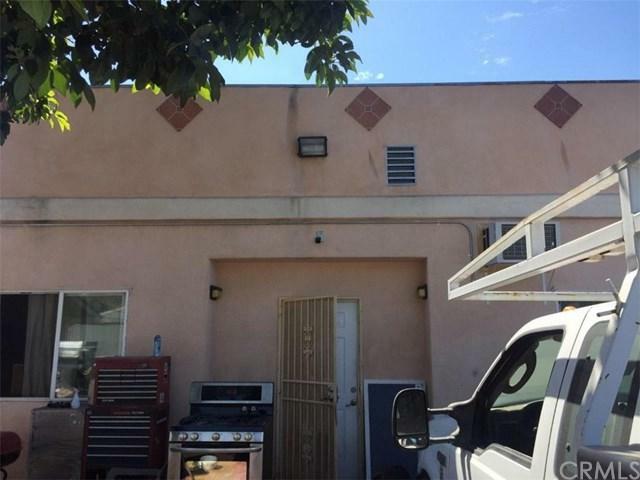 Listing provided courtesy of Angel Morales of Covington Limited, Inc.